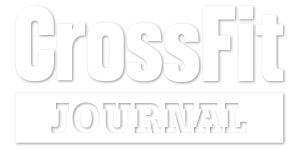 CrossFit is a core strength & conditioning program that delivers fitness that is by design broad, general, and inclusive. 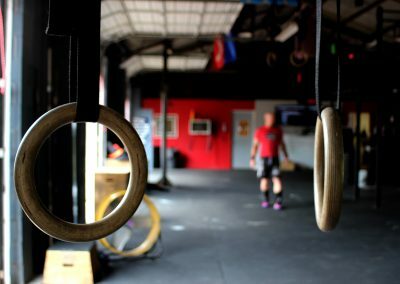 Expect to be challenged every time you visit thanks to the variety of workouts you’ll experience. 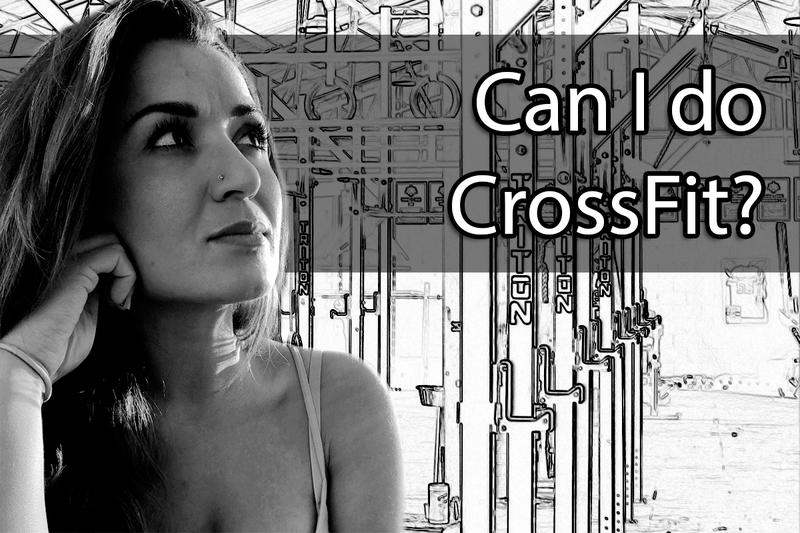 Having trouble with day-to-day tasks or want to maintain and build your strength? CrossFit builds functional fitness so you can handle everything from working out in the yard to picking up your kids. 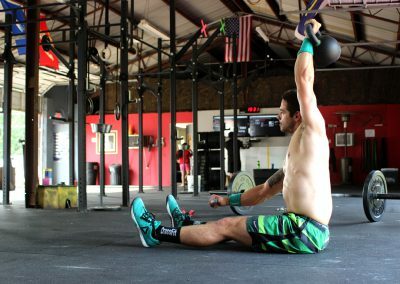 CrossFit is HIGH INTENSITY. You won’t be wasting your time, but you WILL be getting results! Do I need to be athletic to start? 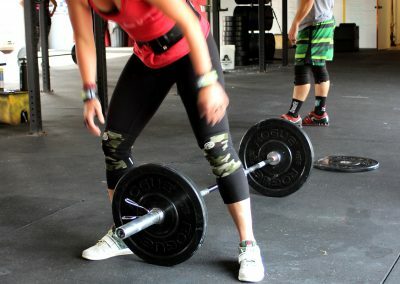 No – all of the movements used in CrossFit are scaled to your individual ability while allowing you to push hard to build strength and get results! Every movement is a scale of another harder movement. 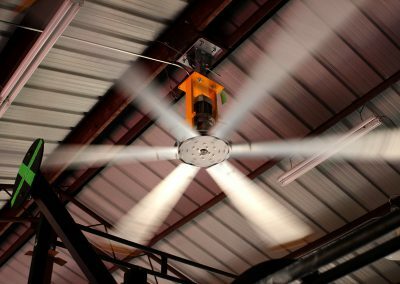 We can adjust any movement by limiting the range of motion, taking away some degree of the sheer force, lowering the weight… There are any number of options to make to make a movement easier. Conversely we can make them more challenging as well. CrossFit Kilgore is a great place for families to get fit together! 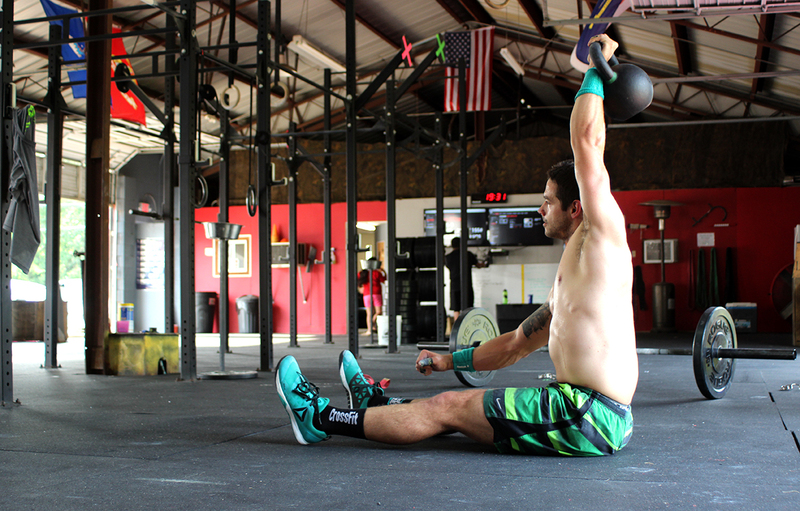 CrossFit Kilgore has plenty room for you to get fit! 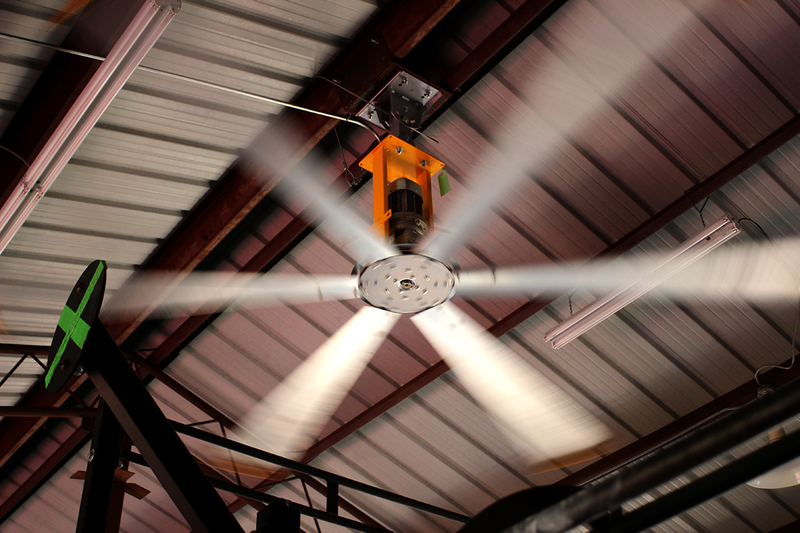 Stay cool at CrossFit Kilgore with our Big Fans! 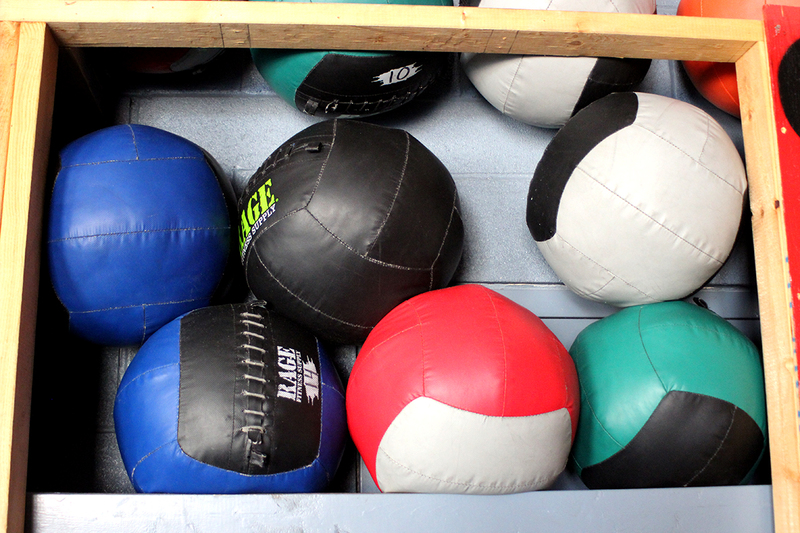 Take hold of your fitness! 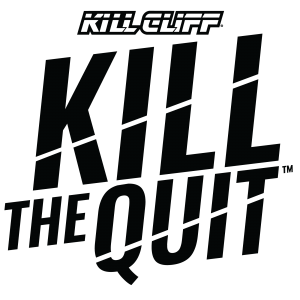 CrossFit Kilgore helps you keep fitness in focus! 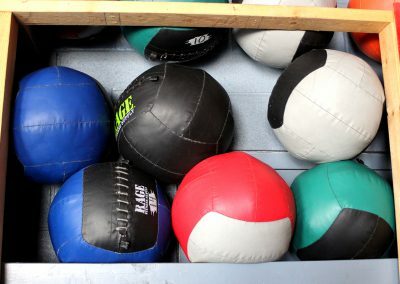 CrossFit Kilgore has the medicine (balls) you need to get fit! 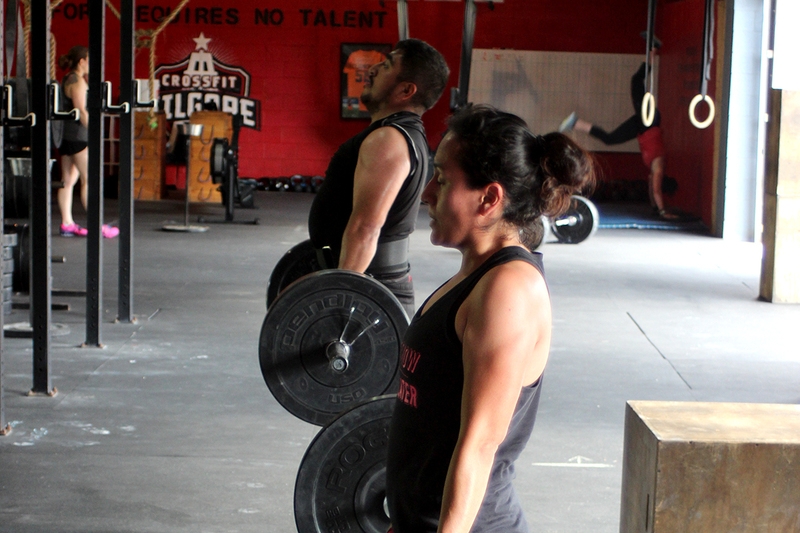 Plenty of room at CrossFit Kilgore to break your personal records! Keeping the gym clean is very important. 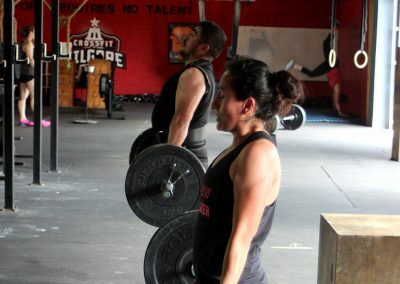 CrossFit Kilgore members enjoy having a clean, healthy place to work out. 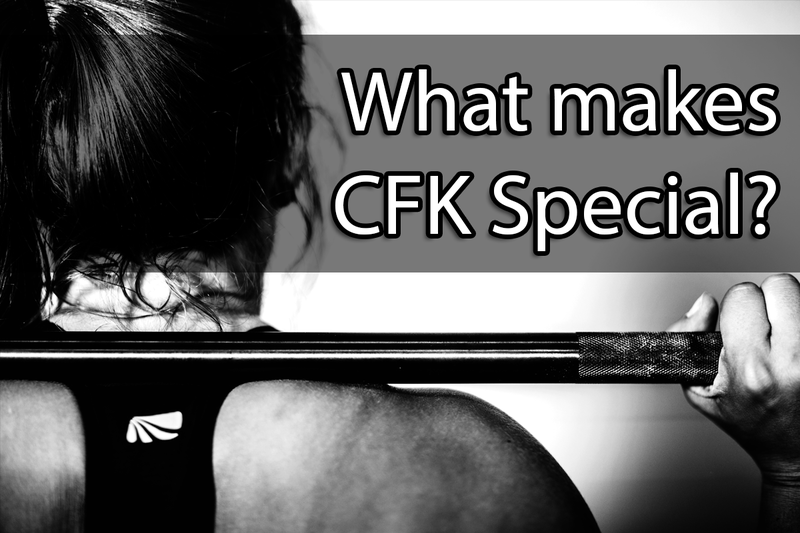 CFK uses the Bulldog Scrubber System to clean and sanitize the gym on a regular basis.